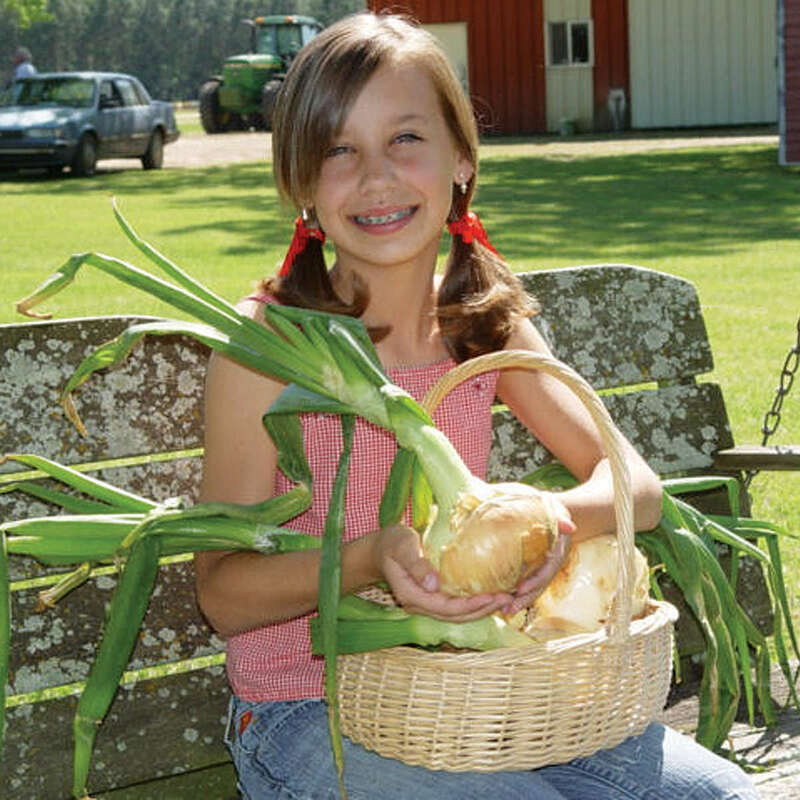 This sweet Granex onion has a flat, Granex shape of jumbo and colossal sizes. Miss Megan F1 exhibits clear a light bronze exterior with 2 mature skins. This onion’s flesh is sweet and mild. 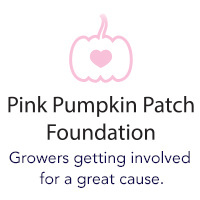 Medium tolerance to Pink Root. 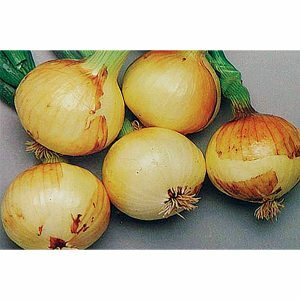 Miss Megan F1 is a hybrid, short day yellow onion with a late June maturity in the Vidalia production area. 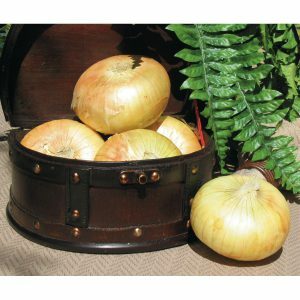 A great addition to our Vidalia program, this sweet and mild onion is very large in size. Miss Megan F1 is extremely well suited for controlled atmosphere storage.